Hidroing d.o.o. Osijek was founded in 1990 as a privately owned company and is registered in the Commercial Court in Osijek for design, supervision, control, consulting and engineering in the field of water management. The company specializes in project preparation and professional supervision of the construction of all types of hydraulic structures such as systems of water supply, sewerage and wastewater treatment, water flow regulation, design and supervision of construction of the port in river traffic, as well as designing buildings for protection from the harmful water effects. A wide range of activities includes projects in the areas of wastewater and storm water, especially making projects for wastewater treatment plants. The company has a professional staff with experience in the preparation of study documentation for proposals for EU funding. 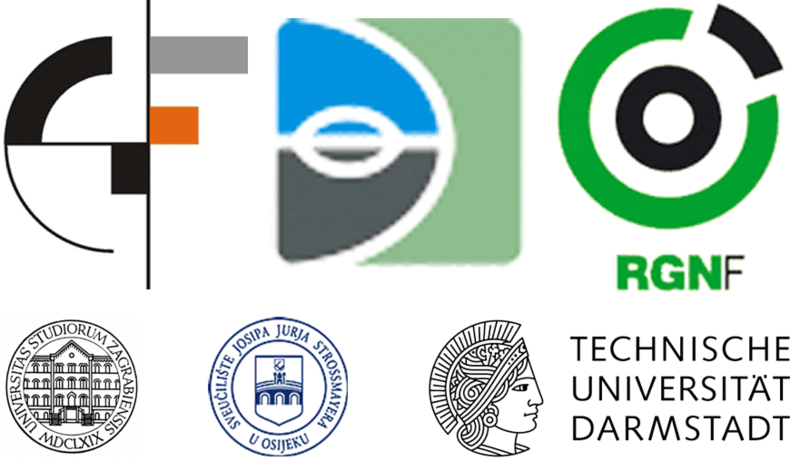 In our work on the most important projects we established long-term cooperation with scientific institutions such as the Faculty of Civil Engineering in Zagreb and Osijek, Department of Biology, University of Josip Juraj Strossmayer in Osijek, Faculty of Mining, Geology and Petroleum Engineering, Zagreb, Techniche Universitat Darmstat IWAR Institute, as well as a series of institutions and reputable companies in the domestic and international environment. Hidroing experts participated in many scientific conferences domestic and abroad, where they gave outstanding papers in the field of use and protection of water, especially in the field of harmful effects and flooding prevention in the basin of the Drava and Danube.